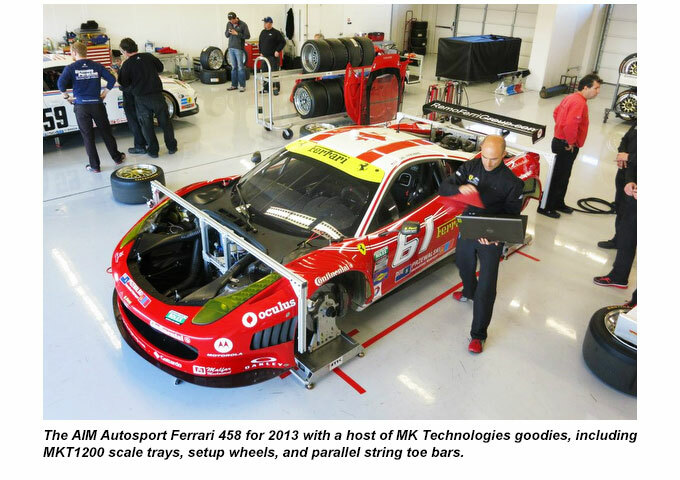 From professional teams at the top of the motorsports ladder to grassroots weekend racers, the MK Technologies client list is a testament to our unwavering dedication to customer service and quality. 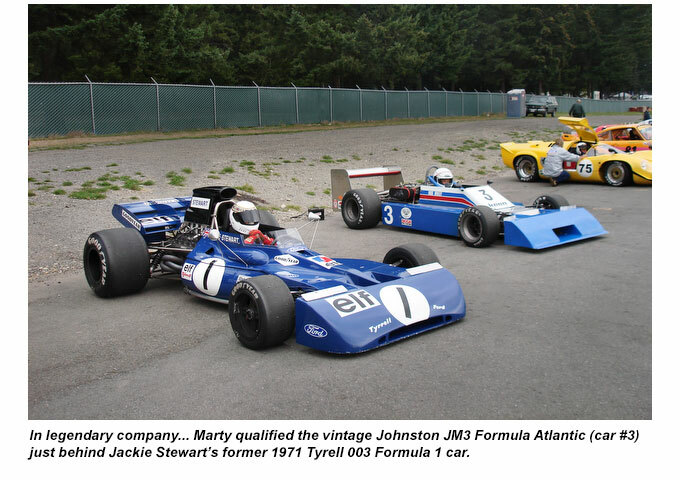 MK Technologies products can be seen at racetracks from LeMans to Daytona to Indianapolis and everywhere in between. Have a browse through our photo gallery for a look at some of our products in the shops and paddocks of just a few of our many valued clients. Hover cursor over thumbnail to change image. At MK Technologies, racing is in our DNA, so naturally we enjoy spending time at the track whenever possible. Here's a few shots from our adventures away from the shop. Some are recent outings, and some... well, let's just say it shows you how long we've been at this!